We welcome comments, compliments, complaints or suggestions about our services. All details included in your complaint or feedback will be kept confidential. If you are not satisfied with how we have responded to your feedback, you have the right to lodge a complaint with the Tasmanian Ombudsman.  The Tasmanian Ombudsman is an independent officer of the Tasmanian Parliament who investigates complaints about state and local government services. For more information, visit Ombudsman Tasmania (external link) or call 1800 001 170 (Free call from a landline nationally - call charges may apply from a mobile or pay phone).